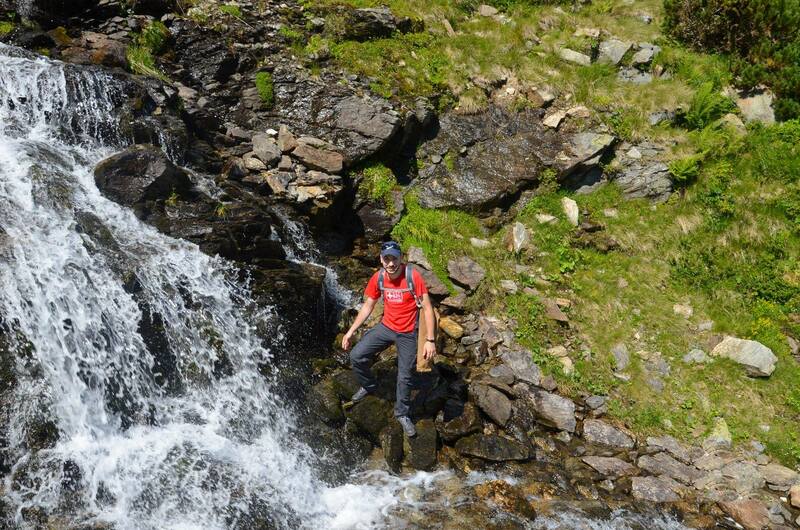 It all began with our desire for making more memories as a team and exploring beautiful landscapes together. 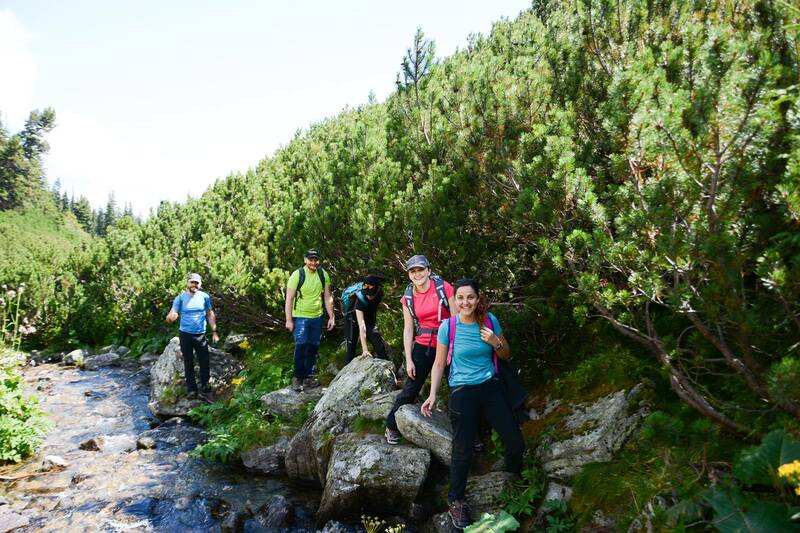 Therefore, because we love adventures and challenges, we chose to hike and see one of the most wonderful glacial lakes located in the second largest National Park in Romania. 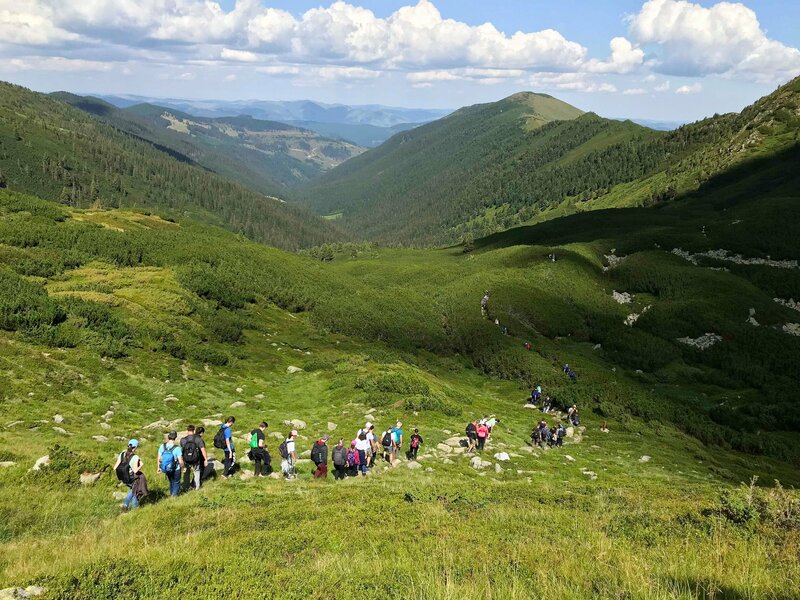 Rodnei Mountains National Park is protecting some of the wildest landscapes of the Carpathians, a must-see destination for nature enthusiasts and passionate hikers. Because this kind of team building was new for our company, we prepared a lot for it wishing that everything will be perfect and hopefully, so it was. Although it was hard to organize an activity of such magnitude, we had a well-established program and in the end, we succeeded. Within a month before the event, we made lists, we followed maps, forecast, and prepared for the big climbing. On the 11th of August, at 9 a.m, everyone was present and ready to go. 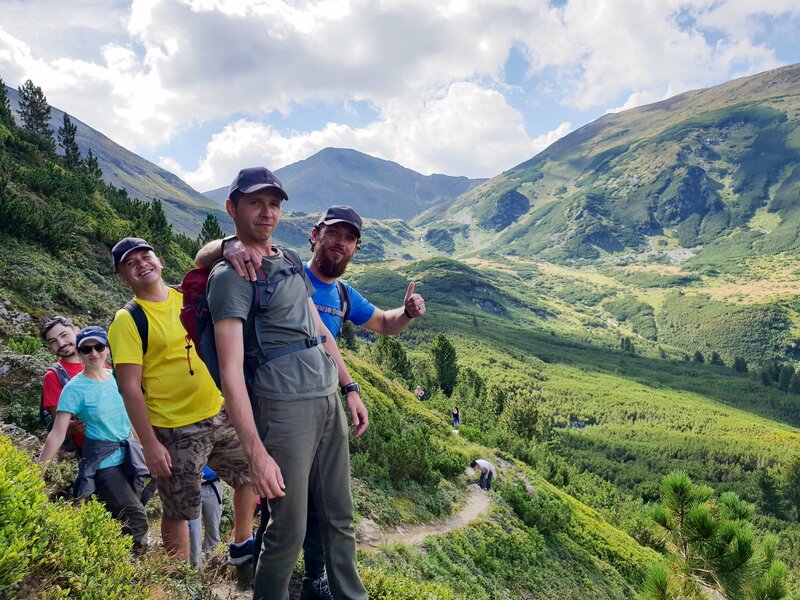 Therefore, a group of 70 enthusiastic people made of ASSIST Sofware employees and their family members or friends started what was to become a unique and memorable experience. As the forecast predicted, that day was a hot summer day, but of course, this little detail didn’t scare us and moreover wasn’t an impediment for us to have fun, create new bonds and know each other better. 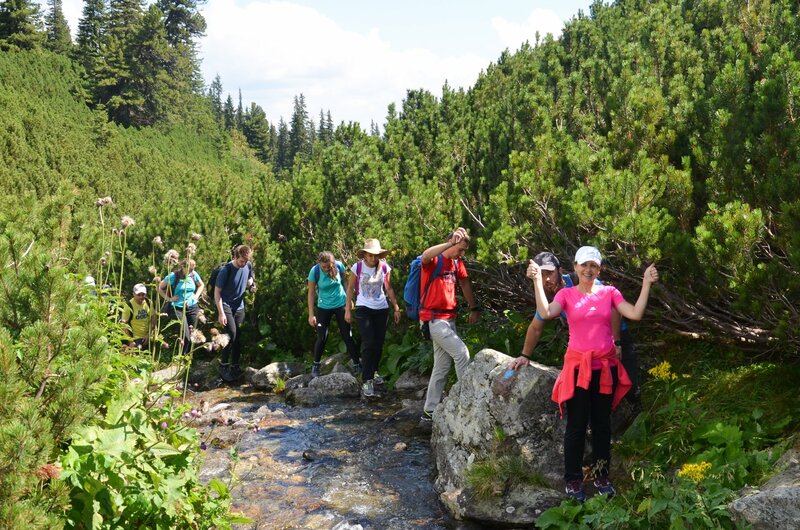 Because of the high altitude of the mountain (1.950 meters), we had to walk through a sloping trail passing through thick mountain vegetation, stones, and rivers. But despite the effort, it was worth it. The climbing lasted almost three uninterrupted hours and we had a wonderful time together. 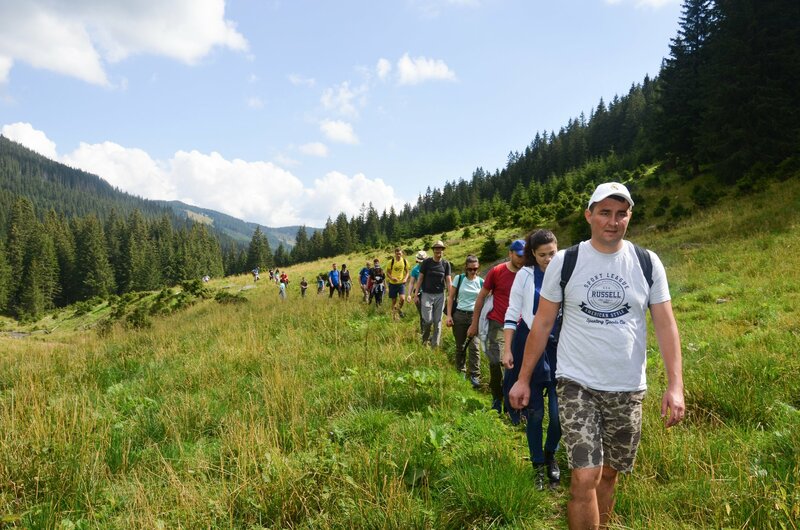 If you were wondering how it was possible to hike with so many people then we must tell you that it wasn’t so difficult as it seems. 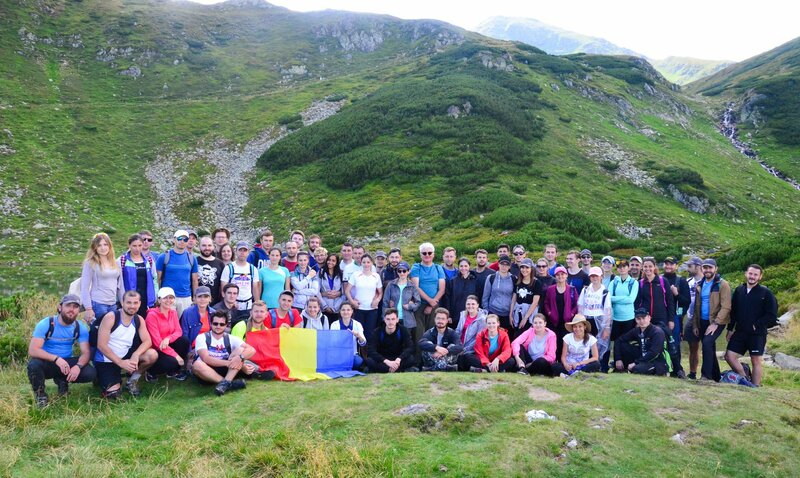 In those hard hours of hiking, we succeeded to discipline ourselves, to communicate and to respect and help each other. And once we got there, we shared the same imaginable feeling that we were on the top of the world. It is said that the best view comes after the hardest climb and so it is! 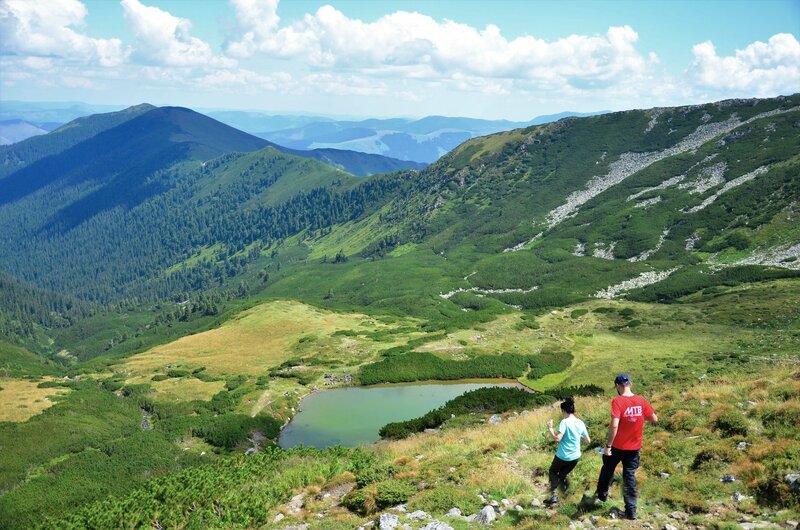 Nothing compares with the hiking satisfaction joined by the breathtaking landscapes. After arriving at the first glacial lake, Lala Mare Lake, tired and at the same time stolen by the breathtaking view, we made a short break. 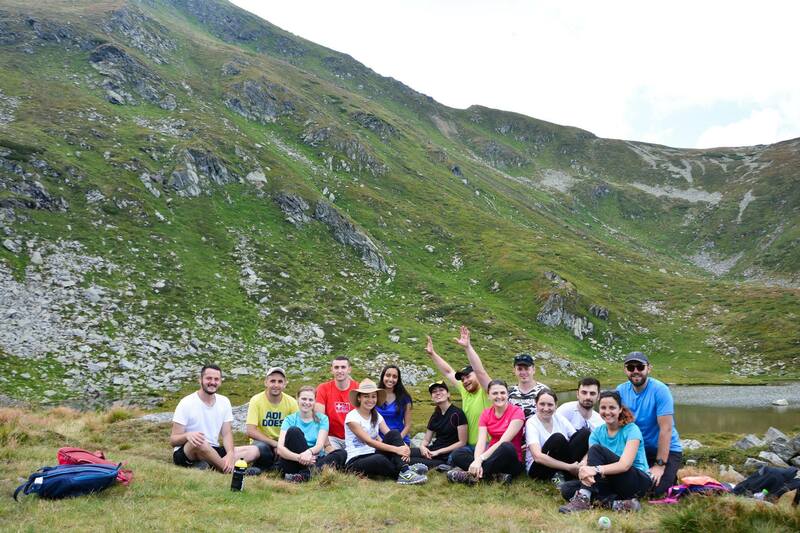 Later on, we made our next stop at the second glacial lake, Lala Mică Lake and the most courageous of us climbed to the top of the mountain, Ineu Peak – 2279 m.
The way back was pretty challenging too, but the landscape was unbelievably beautiful. After almost eight hours exceeding our limits, we successfully arrived back on the base of the mountain from which we divided back to our cars. At the end of that day, we have understood that each of us will leave with something that will not be easy to forget. 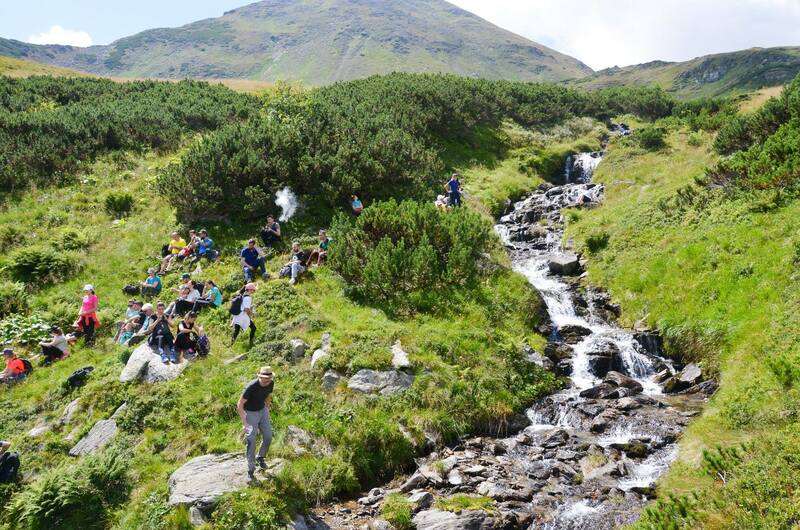 On that day, we learned to respect, love and protect nature. Moreover, we made new bonds, we spent quality time together and the most important, we enjoyed acting like a team. If you liked this article, check out our other news. Meet us at the Midsize Enterprise Summit, San Diego! The PRIORITY Project Has Been Launched!